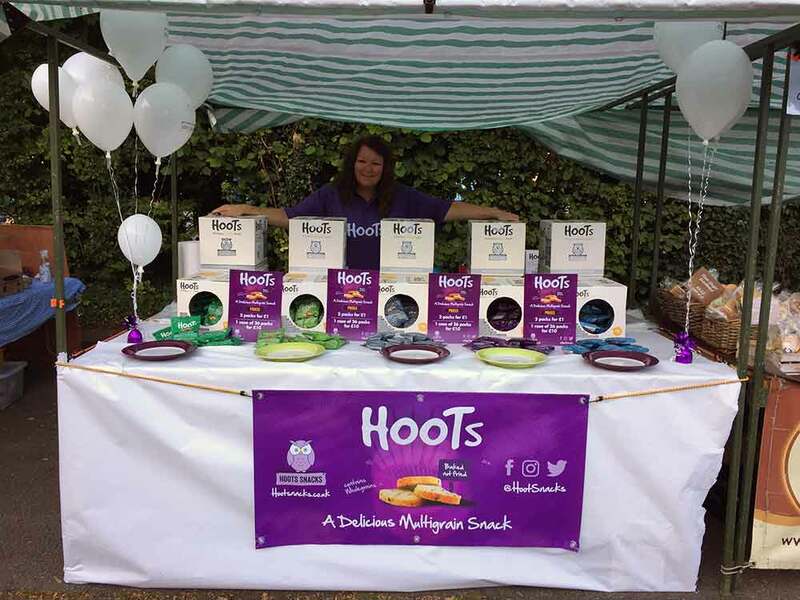 Our Hoots owl (and snacks) have been in hibernation for a little while, but we are delighted to announce they are making a comeback by venturing out and about in Yorkshire, starting at the Humber Bridge Farmers market a few weeks ago. 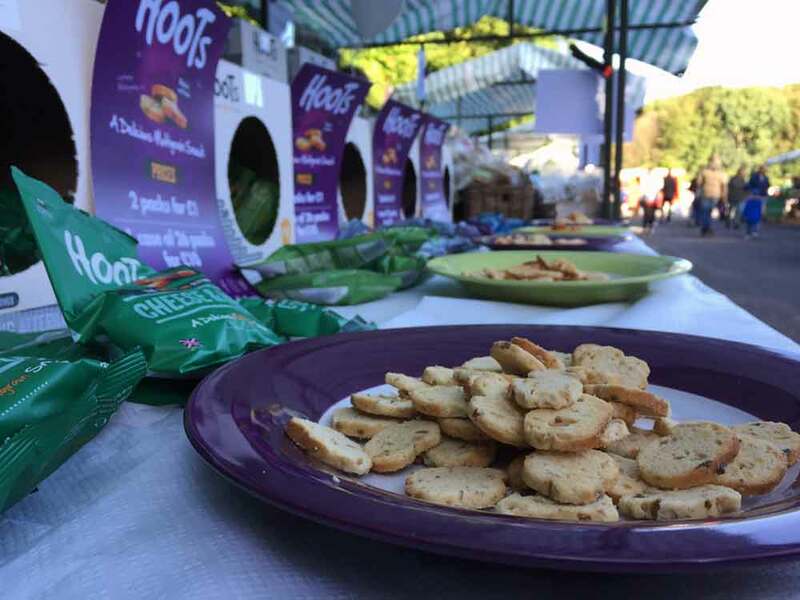 This bustling market sees a rush of visitors with their shopping bags at the ready, hunting out the best locally produced food, crafts and lots more and we couldn’t wait to introduce our Hull made snacks, Hoots. Hoots are a baked (no frying involved) multigrain snack, offering a satisfying alternative to the traditional packet of crisps. Available in five flavours, Salt & Pepper, Salt & Vinegar, Smoked Bacon, Pickled Onion and Cheese & Onion, all of which are Vegetarian Society approved and suitable for vegans. Natalie, Stacey and Laura were on hand to encourage visitors to sample and pick up a pack or two throughout the event. Our snacks received brilliant feedback and our social media was tweet-twooing all night!! We are looking forward to catching up with you all next month where we will still have our 26 packs for £10 deal available for all of you that sent us ‘HELP! We’ve ran out……’ panic messages. Keep checking back for regular updates on where you can pick up your Hoots Snacks.